Before now, all officially-supported phones and tablets received new builds once a week. With this change, all devices on LineageOS 15.1 (based on Android 8.1 Oreo) now get new versions every day. 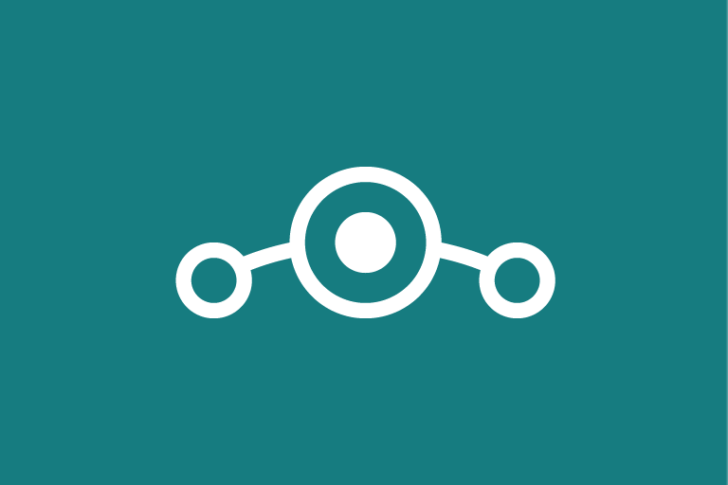 The unfortunate side effect is that all phones and tablets still on LineageOS 14.1 (based on Android 7.1 Nougat) now only receive builds once a month. Keep in mind that there are still no separate 'stable' releases, since Lineage aims to only push new features mainstream once they are ready. This is great news for anyone using the LineageOS ROM, and it's a sign that the project has been able to obtain more resources. In fact, the note on the commit says, "Hopefully the microverse of gnomes we've created can keep up."